4 Howther is located in Avenue St and Lowther. 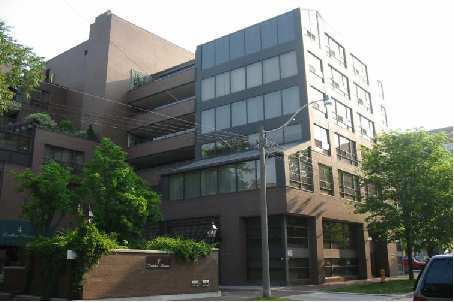 It is a small and beautiful exclusive condo building in Yorkville. It is a seven story building is flanked by Elgin Avenue on the north and Lowther on the south. There are approximately 40 suites, including 4 townhouses, as well as several ground floor retail shops. 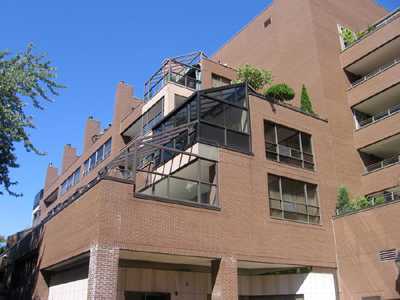 The building was built in 1984 by the Elmer-Yale Development Group and designed by Webb, Zerafa, Menkes, Housden Partnership. Suite Mix: suite sizes from as small as 1045 square ft to over 3000 square feet. Many suites feature 9-foot ceilings, large terraces, hardwood floors and fireplaces. The lobby has recently been redecorated and updated. If you are interested in Buying, Selling, or Renting, or interested in the current Listings 4 Lowther Ave Condo, please feel free to call me or send an email.